Essentials: Age 36; propane program manager at U-Haul International Inc. in Phoenix. How did you get your start in the propane industry? Once I was promoted to U-Haul marketing company president of Los Angeles East, I continued to upgrade the dispensing equipment in my company and grow my propane sales. I encouraged general managers in my area to invest time and resources in propane. They could be more successful, I told them, if they put in the work needed to increase their propane sales. In 2015, I was promoted to propane program manager at the U-Haul corporate office in Phoenix. 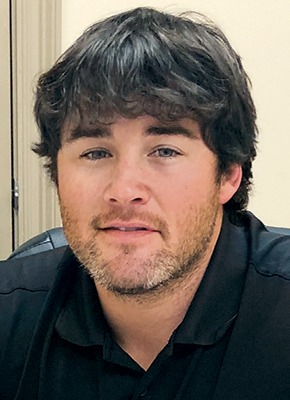 Since I started directing the propane program for the largest U.S. retailer of propane, with nearly 1,200 locations, I have plunged into the industry on a full-time basis. Now I get to dedicate all of my time to selling, teaching, learning and promoting the propane industry. What is your vision for growing your company and how can you make that vision become a reality? The vision I have for U-Haul propane is likely similar to most other retailers in the industry. 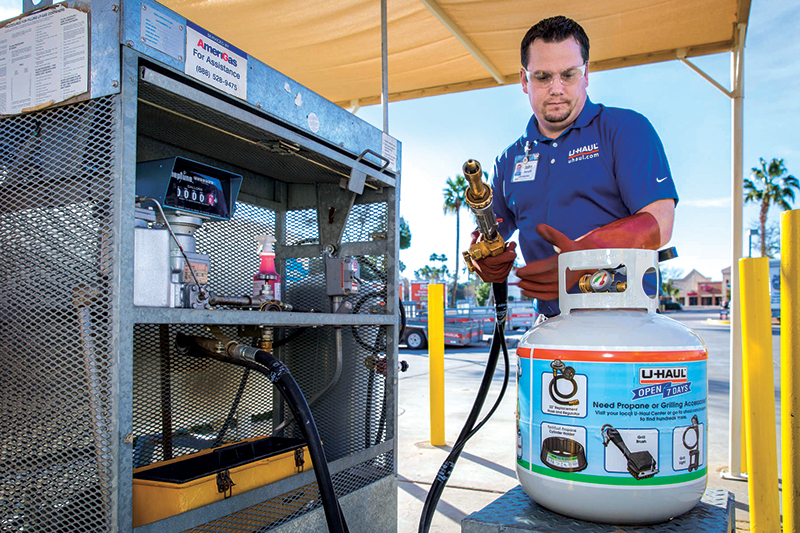 I want to grow the amount I sell; continue to address safety elements with the utmost focus; unveil new products that will improve propane use and satisfaction for U-Haul customers; and continue to sell fuel for autogas. I will continue to work with my vendors and suppliers to develop new technology that will help not only U-Haul, but the industry as a whole. How can the propane industry prosper in the coming years? The propane industry has the opportunity to expand in the digital market. Propane is a green product, yet we still have so much printed material and not enough online reach. The propane industry needs to build a stronger online presence that can capture and educate today’s digital consumer on the benefits of propane as an eco-friendly alternative to other energy sources. 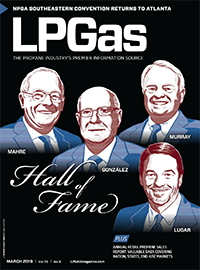 What does your generation offer to the propane industry that previous generations did not? With any new generation comes new technology, a new way of thinking and new avenues for a product’s use. 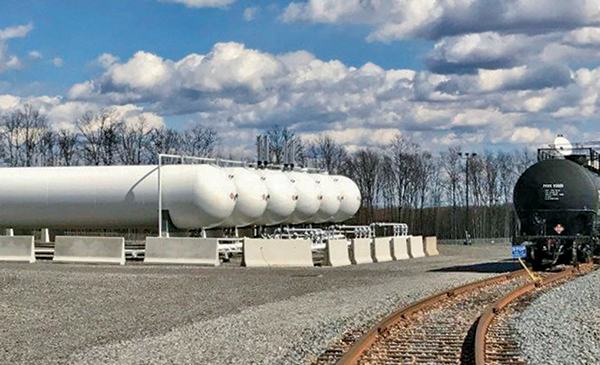 In the mobile era, my generation needs to push digital components into the propane industry that can help make propane use a more applicable option for the public’s daily needs. What specific technologies are you using (or plan to use) to support business operations? 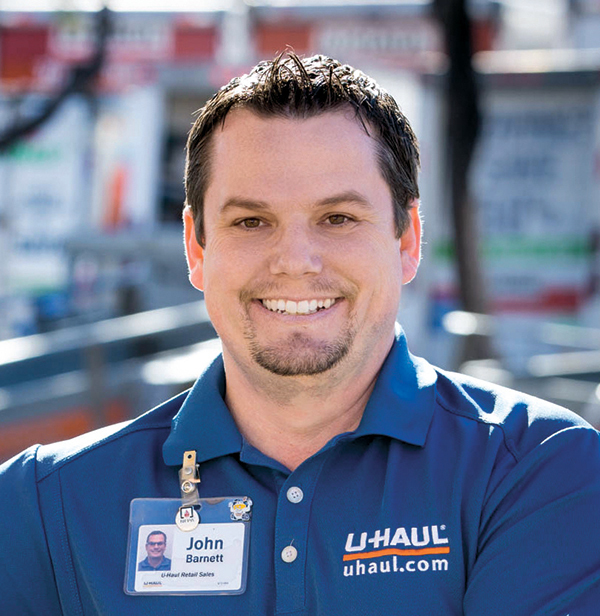 U-Haul has a number of plans in the works that revolve around the idea of presenting the customer with more and easier ways to continue their relationship with our company, as well as with propane. As for the specifics of planned projects, you will have to wait and see. What propane industry associations are you involved with at the state and/or national level? 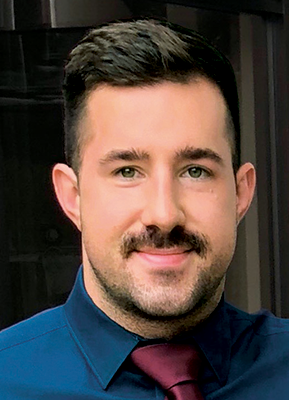 I am a member of the National Fire Protection Association, a member of the National Propane Gas Association, and I am on the Safety and Training Working Group with the Propane Education & Research Council (PERC). The PERC group with which I work has much to offer to the propane industry in the way of safety. 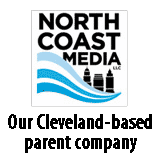 Is there anything else you’d like to tell us about yourself, your company and/or the propane industry? U-Haul entered the propane industry in the 1980s. At the time, it was merely one element of the company’s expansion into the RV sales industry. 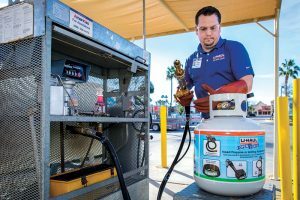 While the RV component of the business didn’t work out, and U-Haul wisely returned to its core products and services catering to the do-it-yourself moving public, propane caught on and we established a network of customers who associated the product and its availability with U-Haul stores. The rest is history. For more than 30 years, U-Haul has been the No. 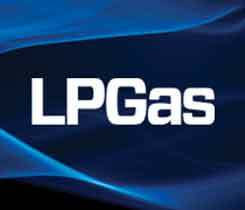 1 retailer of propane in the U.S. and enjoys a growing presence in Canada.